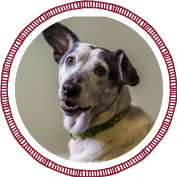 About Us – A Healthy Balance, Inc.
Noelle joined the A Healthy Balance team in 2014 after a ruff start on the streets. She quickly went from street rat to spoiled brat after being adopted from the Quincy Animal Shelter. She settled into her role as Chief Wellness Officer, has officially become mayor of the studio and claims to be the cutest employee on staff. Noelle loves to greet new clients and gladly accepts pay in the form of belly rubs and empty peanut butter jars. Other passions include barking at the dogs next door through the window (but only when Nikki is on the phone), stealing edamame pods, chasing her tail, napping in the sunny spot in the office, and long walks. Alicia is a personal trainer, running coach, and also holds a Bachelor of Science and Master of Science in Occupational Therapy. During high school she was a three sport athlete competing in soccer, winter and spring track. In college, Alicia continued in athletics, rowing for the University of New Hampshire’s varsity crew team. She came back to the UNH crew team to assist with coaching the novice women during the ’06-’07 season. After graduating in ’07 with her Master’s degree and entering the “real world,” Alicia quickly realized she missed her daily involvement in fitness and pursued a personal trainer certificate from the American College of Sports Medicine. She also holds certifications through the American Fitness Professionals Association as a Nutrition and Wellness Consultant, the Road Runners Club of America as a Certified Distance Running Coach and she is certified as a Functional Movement Specialist. She currently coaches the Quincy/North Quincy High School crew team. Alicia is an avid runner and triathlete, having completed multiple marathons, half marathons, and Ironman competitions. Alicia understands the dedication and hard work it takes to make healthy living a way of life. She has a passion for health and fitness and enjoys helping others find that passion for themselves and discover ways to achieve their goals. If you would like more information, or would like to book a consultation, please feel free to contact Alicia at Alicia@AHealthyBalanceInc.com. She looks forward to working with you! From a young age, Andrea had a passion for nutrition and fitness as she played competitive sports throughout her life. Confused with how the media if full of misconceptions about what to eat, this sparked Andrea to pursue a degree in nutrition with a goal of separating facts from fiction. 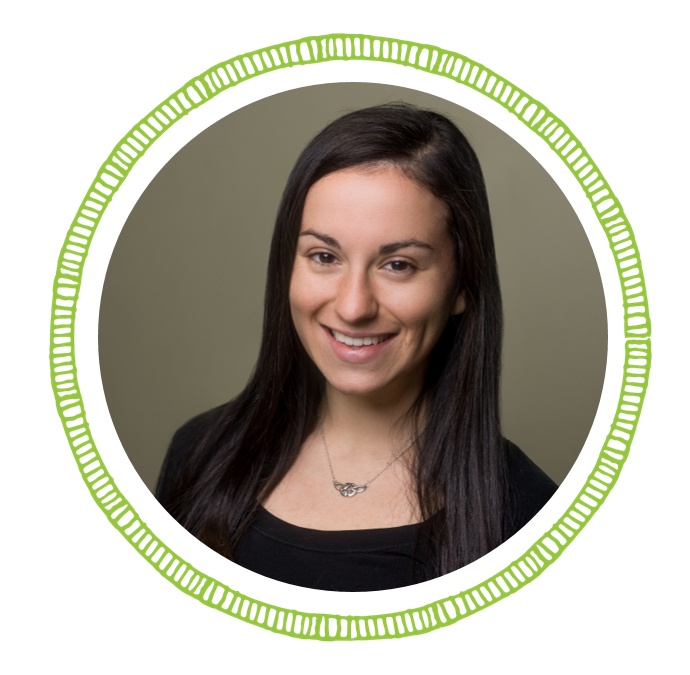 Andrea holds a Bachelor’s Degree in Science in Food and Nutrition from Framingham State University and has been a practicing RD since 2008. After realizing there was so much more to learn in the ever-changing field of nutrition, Andrea found herself back at FSU, pursuing a Master’s Degree in Human Nutrition with a Concentration in Education and Media. Andrea has been involved in clinical nutrition along with many community activities and events. She has created and developed workshops and group lectures at the Hanover YMCA, local schools, and South Shore Hospital including cooking demonstrations and healthy eating programs. Andrea is an accomplished speaker, presenting at Live Smart for Women with award-winning TV journalist, Liz Walker. She has been part of the Healthy Wey Initiative working with local restaurants and hospital chefs to create balanced and healthier menu options. Andrea has a passion for sports nutrition and weight management believing that people can achieve their biggest goals by taking small and manageable steps, which is how Andrea knew A Healthy Balance would be a perfect fit for her. Andrea loves to coach people and believes everyone is capable of achieving their full potential. She is excited to show you how to bust confusing nutrition myths and how a healthy lifestyle can be attained and maintained long term. If you would like more information, or would like to book a consultation, please feel free to contact Andrea at Andrea@AHealthyBalanceInc.com. She looks forward to working with you! 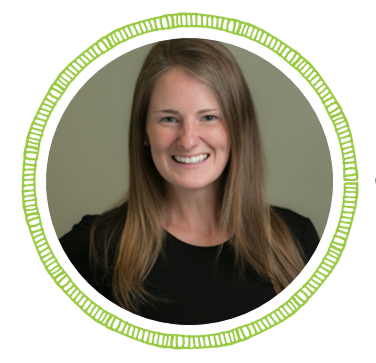 Michelle is a Registered Dietitian and Licensed Dietitian Nutritionist. At a young age, she and her siblings found out they inherited a high cholesterol disorder, causing them to change their eating habits. Given that healthy eating became such an important part of her lifestyle, she thought it would be beneficial to teach other people how to adapt healthy eating habits as well. She received her Bachelor’s Degree in Science in Nutrition and Dietetics from New York University, and has been a practicing RD since 2010. 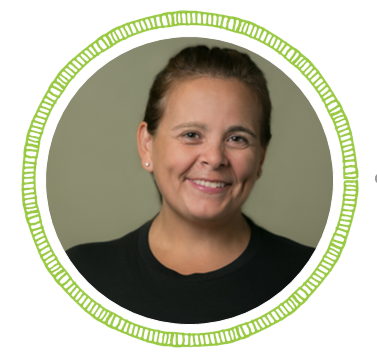 Michelle started out in clinical nutrition, and went on to receive her Master’s Degree in Science in Nutrition from Boston University. She has always been active, playing on sports teams throughout college, and therefore knows the importance of incorporating fitness into a healthy lifestyle, making A Healthy Balance a much better fit for her. She looks forward to teaching you how to adapt a healthier lifestyle, too. If you would like more information, or would like to book a consultation, please feel free to contact Michelle at Michelle@AHealthyBalanceInc.com She looks forward to working with you! 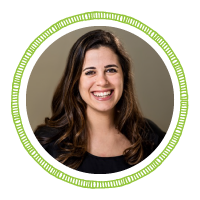 Kellie is a Registered Dietitian and Licensed Dietitian Nutritionist with both a Bachelors Degree in Nutrition and a Masters Degree in Dietetics from the University of Rhode Island where she also studied Business Administration. Kellie found her passion for nutrition and health after taking an introductory nutrition course while pursuing her business degree. She instantly fell in love with the science of nutrition, the body’s needs and use of various nutrients and the beautifully detailed and intricate process of human metabolism. After learning how critical proper nutrition is to overall health and wellness, she drastically changed her less than ideal dietary habits and experienced a transformation in health and an overall improvement in well-being. She decided that she needed to share her experience and advocate healthful nutrition to as many people as possible, leading her to her career as a Registered Dietitian. 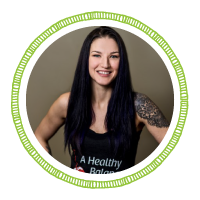 Kellie has experience developing and presenting workshops on numerous topics involved nutrition and wellness. She has also worked for corporate wellness programs and has written articles on health, wellness and nutrition for corporate wellness newsletters. Kellie knows the importance of fueling the body properly in order to get the most out of any physical fitness routine as she leads an active lifestyle which includes running, rock climbing and hiking as often as she can. She is excited to help you reach your health goals and improve your quality of life! If you would like more information, or would like to book a consultation, please feel free to contact Kellie at Kellie@AHealthyBalanceInc.com. She looks forward to working with you! Monica is a certified personal trainer and group exercise instructor who discovered a passion for helping others find their health balance after finding her own. After a couple of years of being a stay at home mom, Monica and her family decided that they wanted to live a healthier lifestyle and took the most logical next step and joined a gym. After attending a variety of group fitness classes and teaching herself to lift, Monica successfully got stronger, lost a significant amount of weight, and became overall healthier, she realized she could help others along their journey. She sought employment at the gym that started it all for her. This fostered an interest running and eventually she signed up for a triathlon. With her newfound passion for fitness and a scholarship from Quincy College, she studied exercise science and in 2013 became an ACE certified personal trainer. Since then she has been working in the health and wellness industry and has held multiple group exercise certifications which has allowed her to work with all different kinds of clientele. Monica’s passion is to help others find their strength and reach their wellness goals, discovering that every individual has the ability to lead a healthier lifestyle. To get in touch with Monica email her at Monica@AHealthyBalanceInc.com! 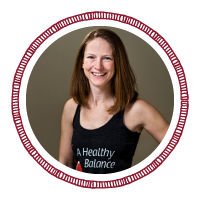 Becky is an AFAA certified personal trainer and yoga instructor, who teaches through a variety of formats. Are you looking for a little extra attention to motivate you in your fitness journey? Becky will work with you to create a fun and effective workout tailored to your body and your goals with high energy workouts! This jack-of-all trades is also well versed in creating corporate programs for companies both large and small, as well as fitness focused motivational speaking. Whether it be one-on-one or in groups, Becky has the experience and enthusiasm to help you achieve your goals! 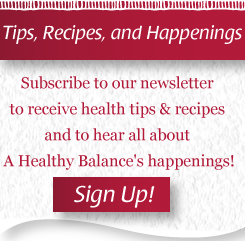 To get in touch with Becky email her at Becky@AHealthyBalanceInc.com!